By buying this product you can collect up to 39 loyalty points. Your cart will total 39 loyalty points that can be converted into a voucher of $1.32. 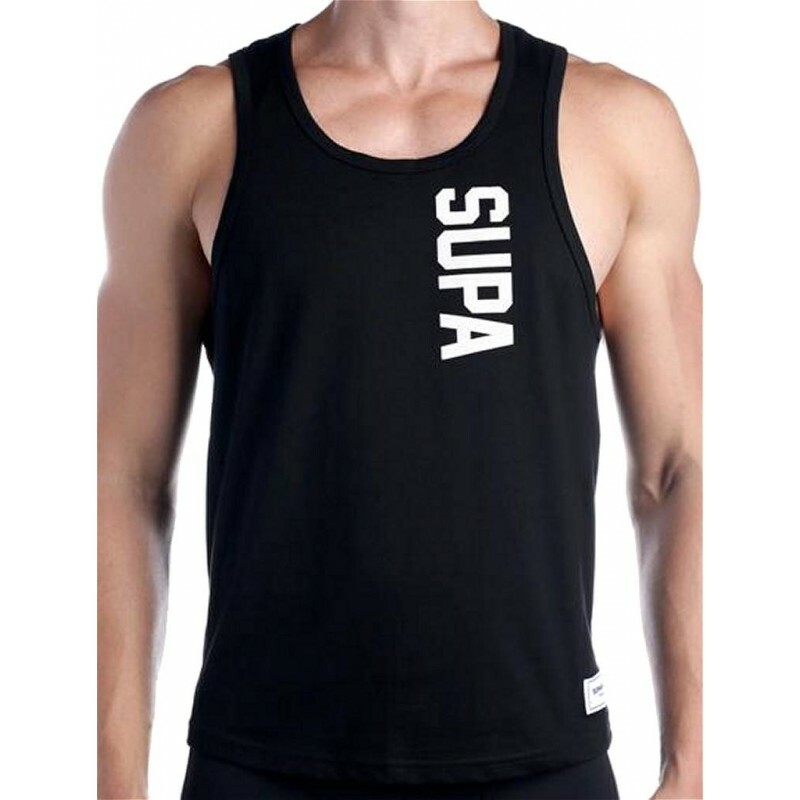 Strike is a SUPA comfortable, durable and versatile sportswear collection that is built for both the streets and the gym with the lifestyle comfort in mind. Whether you're hitting the gym, brunch or grocery store - You'll be ready to strike your best pose! 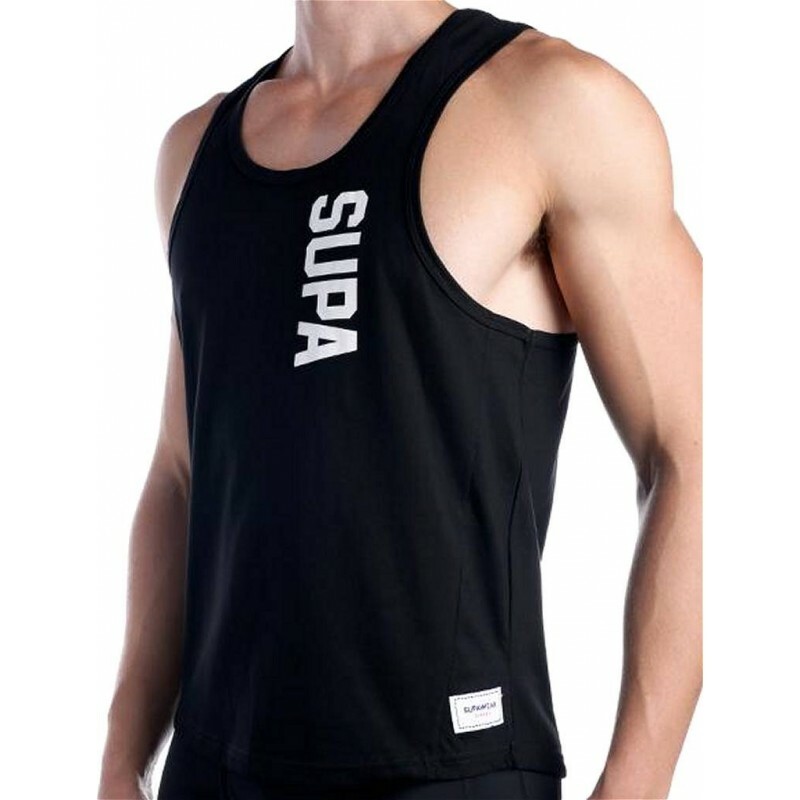 Vinyl printed - Reflective logos on the front and back allows you to be seen at night.